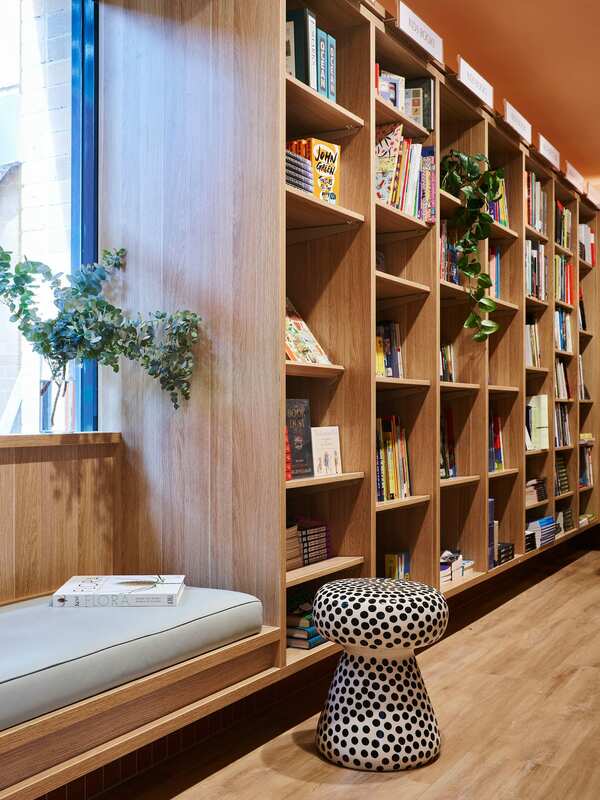 On-campus bookstores aren’t generally thought of as the kind of place you’d want to cosy up and hangout in. 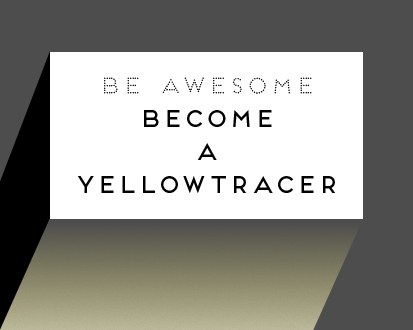 They’re more synonymous with panic-buying textbooks and resources that you’d probably rather not read. 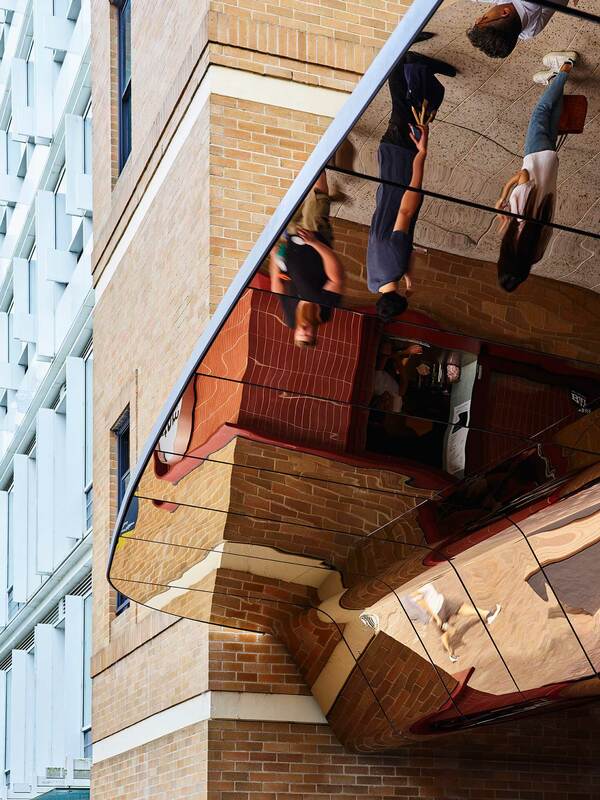 Enter the new bookshop on the University of New South Wales campus in Sydney, designed by SJB and conceptualized in collaboration with the UNSW Development Team. 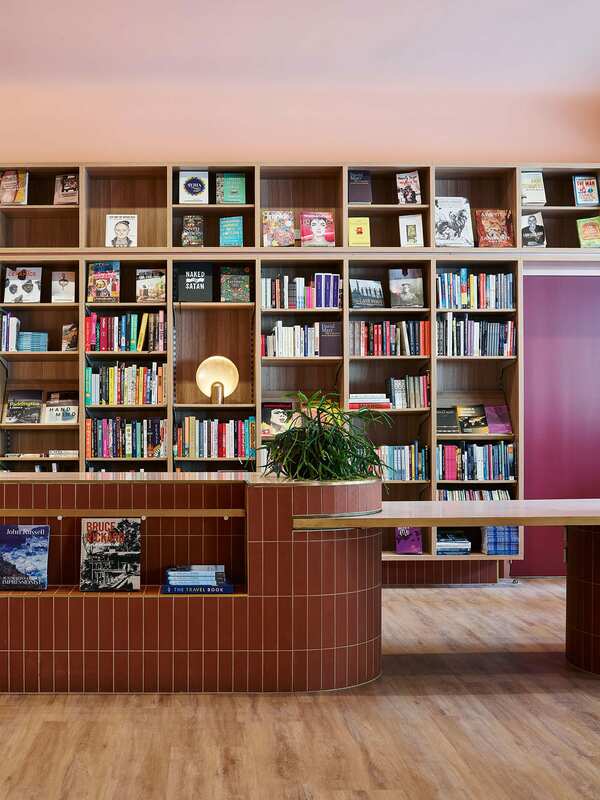 It’s basically the McNally Jackson of uni bookstores. 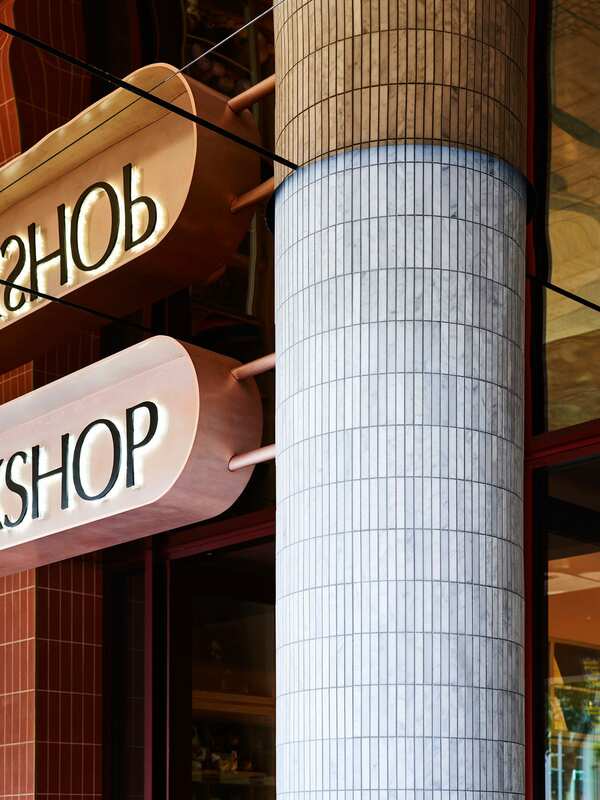 Distilling qualities from some of the best-loved bookstores across the world, SJB revitalized the prior tired, aging store into a dynamic retail space. 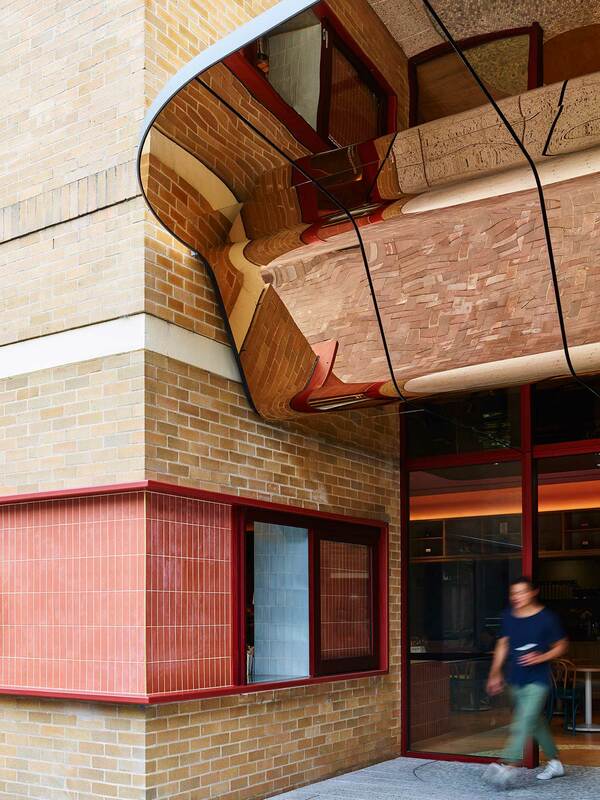 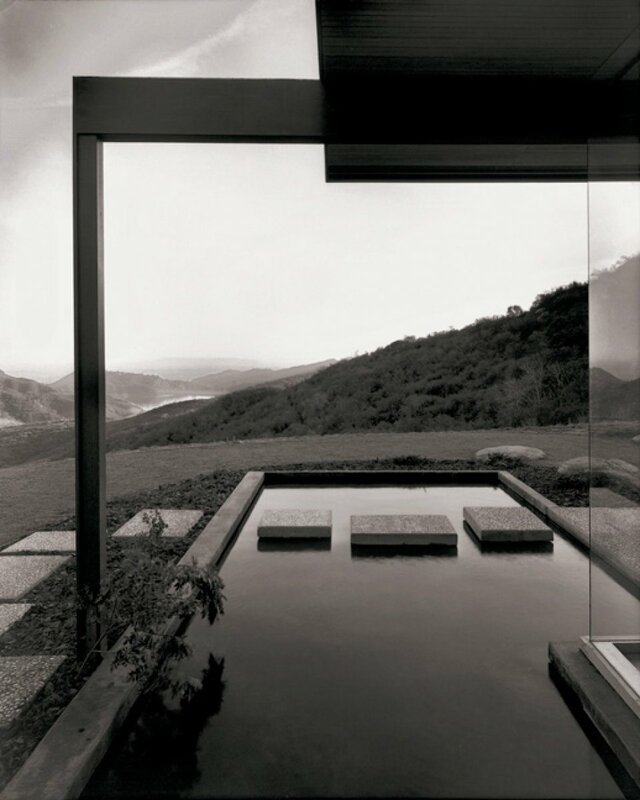 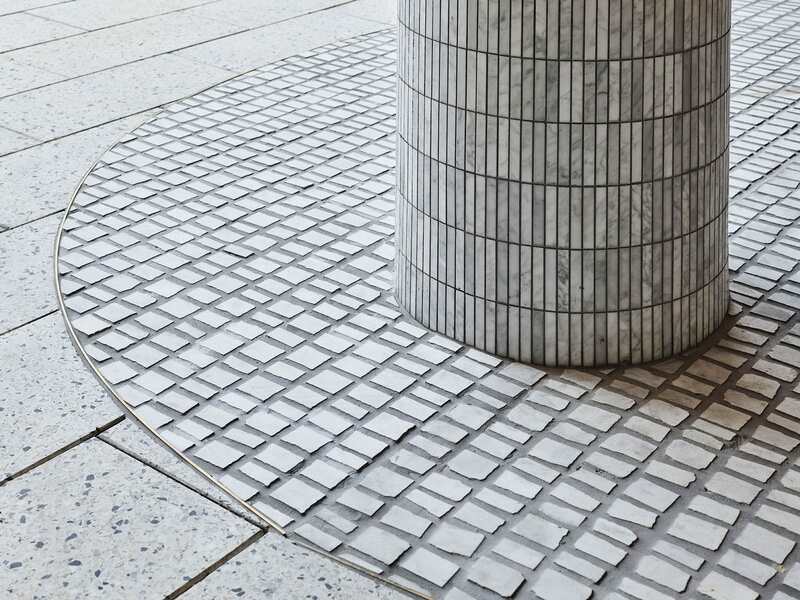 The shop front engages directly with an existing courtyard, designed to draw people in. 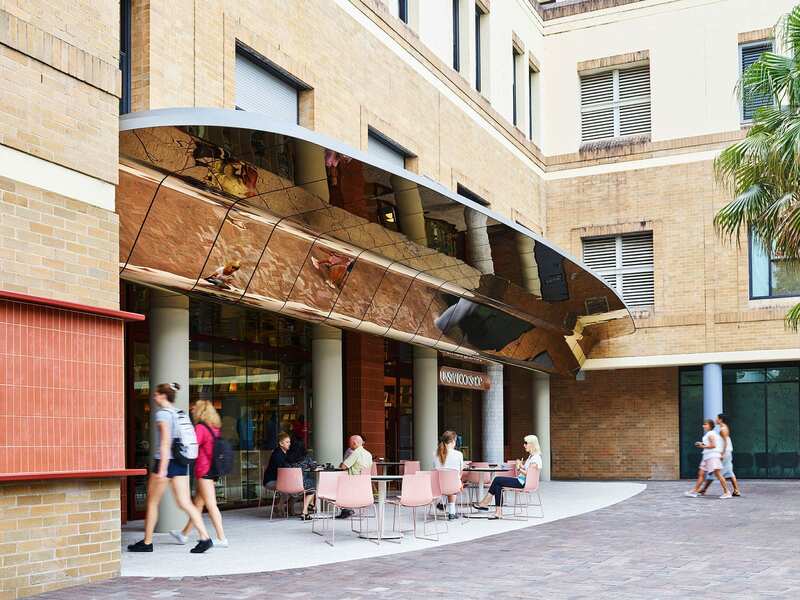 A curved mirror-finished stainless steel awning reflects the outdoor seating below, creating a welcoming and bustling atmosphere visible from afar. 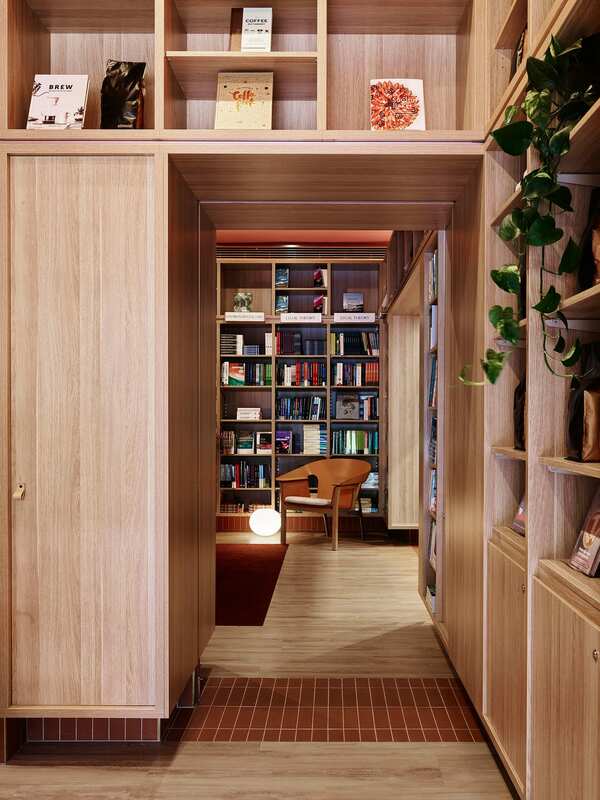 The 430sqm store is designed around three linked rooms, each lined by bookshelves clad with warm timber. 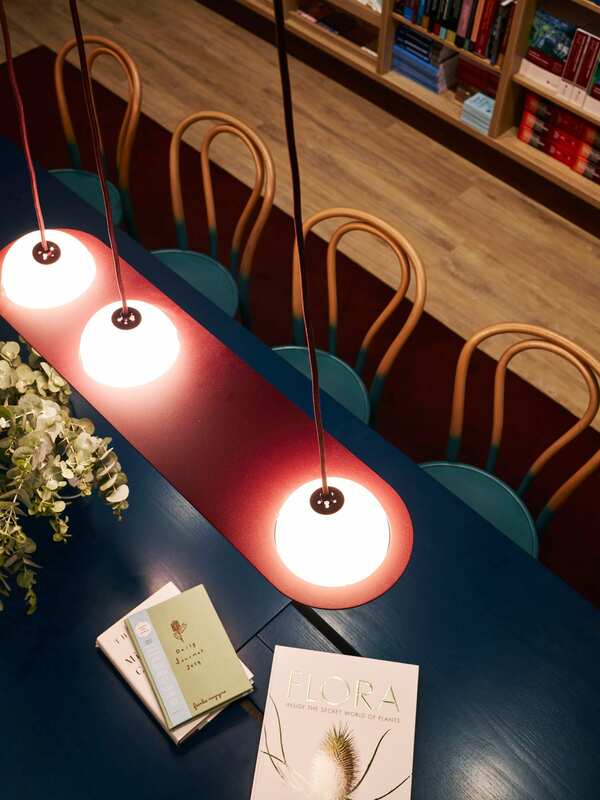 A generous multi-use central zone can be used for events and book launches, while intimate spaces hug the perimeter for quiet engagements or individual study. 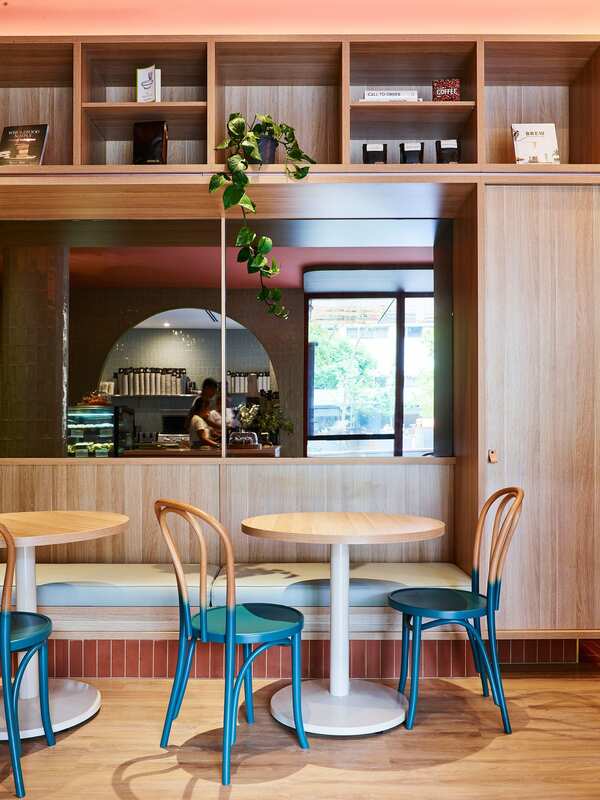 Patrons are meant to feel at home, with SJB aiming to emulate the warmth of a domestic interior, helped along by accents such as cushioned window seats and strategically placed plants. 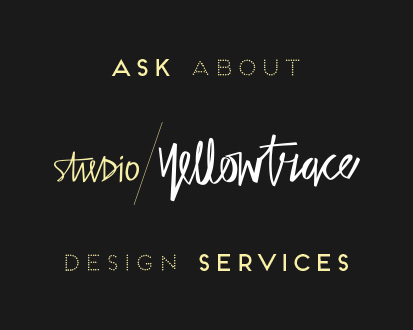 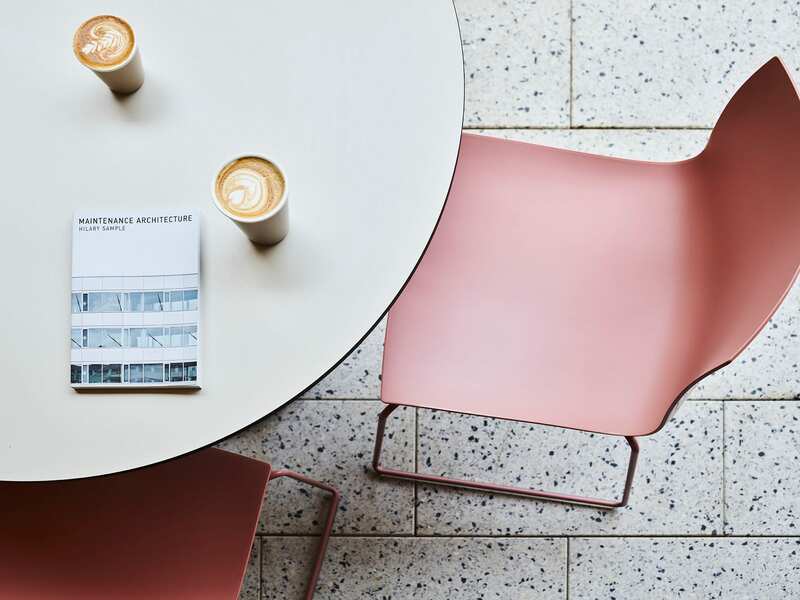 See more from SJB on Yellowtrace here. 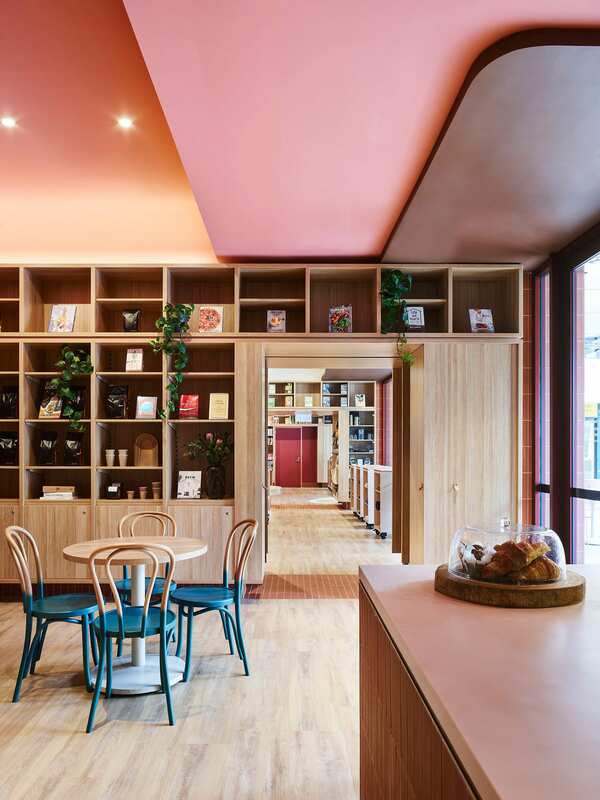 Tucked behind an arched opening, a pocket-sized coffee shop enriches the bookshop’s offering by encouraging people to linger with company or in contented solitude, fostering both connection and reflection. 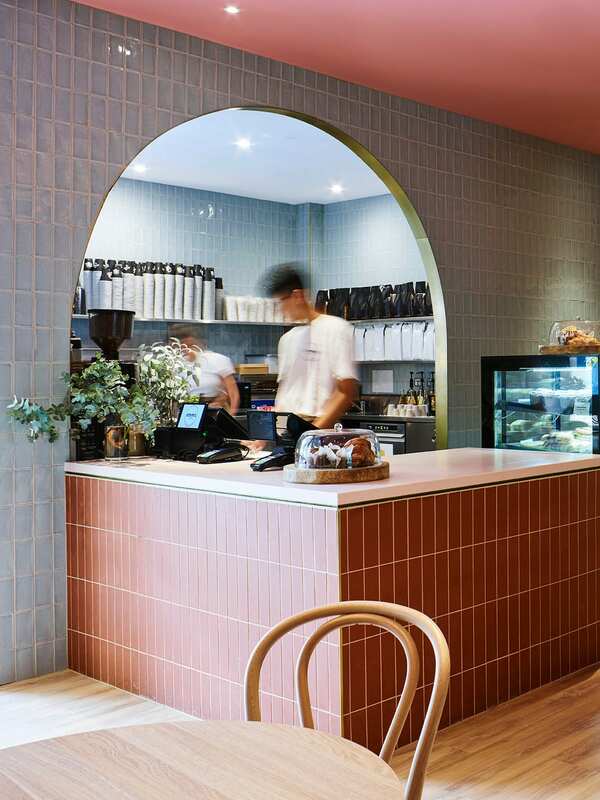 Dusky shades of pink and blue are layered throughout the interior; pale blue tiles clad the wall behind the coffee counter, timber chairs are dip-dyed teale, and the ceiling is painted peachy-pink. 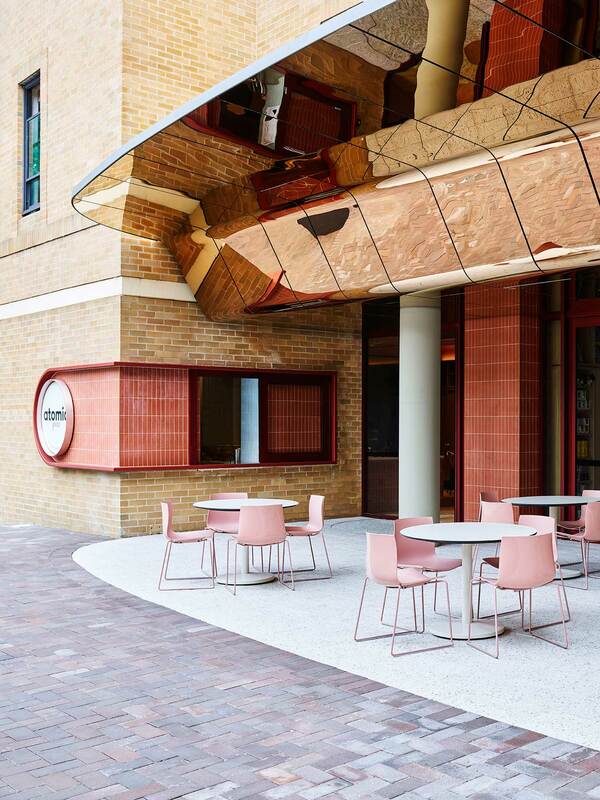 Pink chairs at the courtyard tables carry the motif outside. 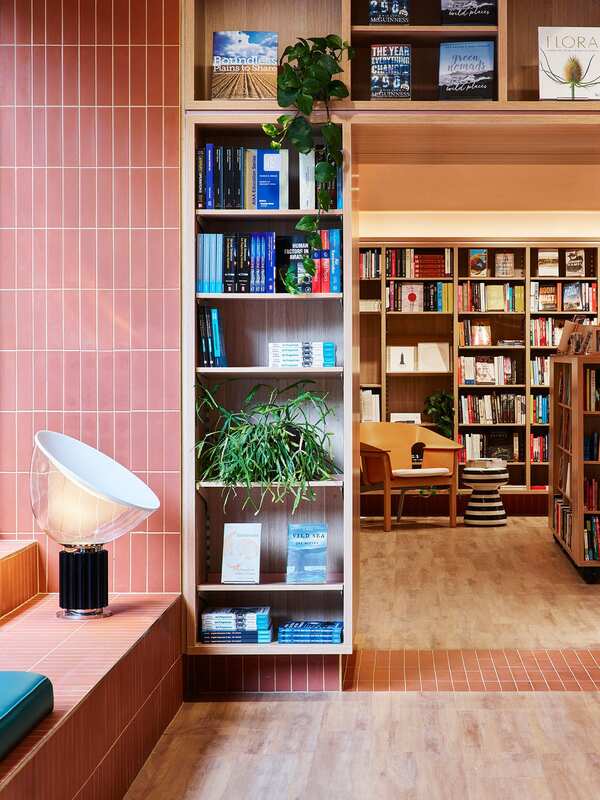 In a world where digital retail has wreaked havoc on many traditional brick-and-mortar retailers, successful bookstores have become more about the comforting atmosphere they evoke rather than a stock of bestsellers. 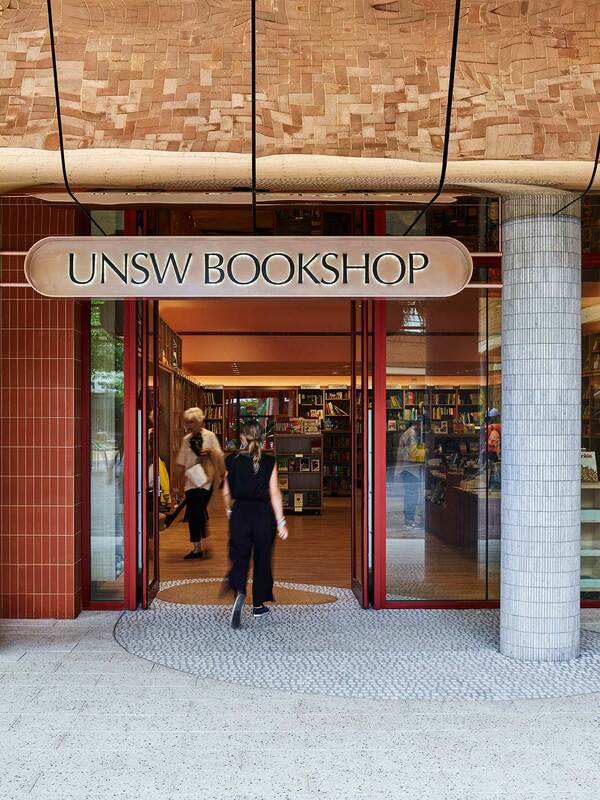 The UNSW bookstore serves as an on-campus retreat for students, teachers, and visitors; a cultural hub to plan a post-degree world takeover, or simply seek out a caffeine hit to make it through the next class. 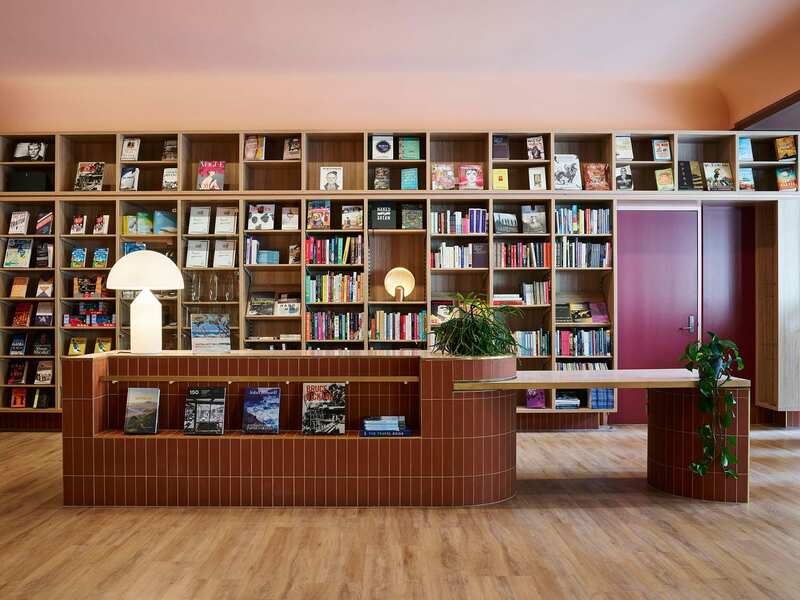 Related: The Architect’s Bookshop Opens In Surry Hills, Sydney.